The extra bit of rock added to the top of this RotR wall is now finished. That extra bit of rock was not in THE ORIGINAL STAR WARS!!!!!! 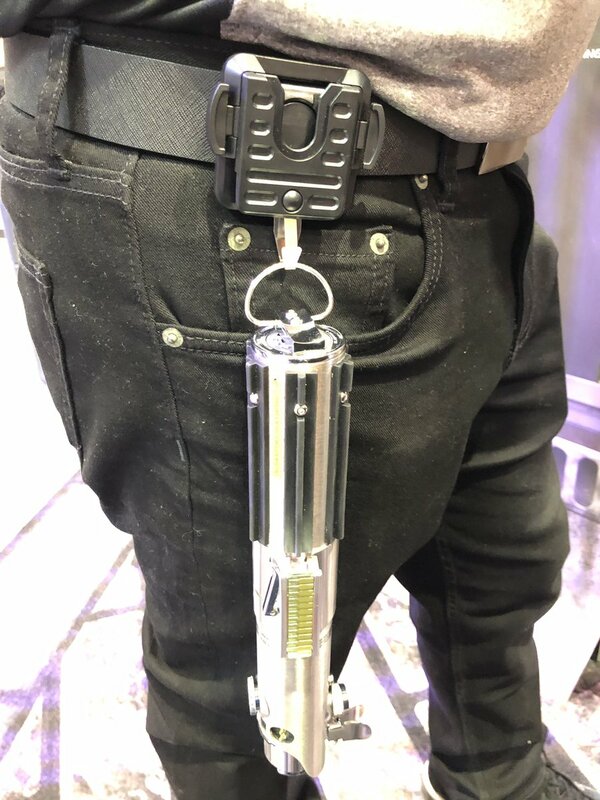 The prequel representation within the merch is cool. That’s another good reason for setting it as late as possible in the Star Wars continuity - they can reference the OT and PT. Love the designs. But my house is already full enough of clutter and junk. I doubt I buy any of this. 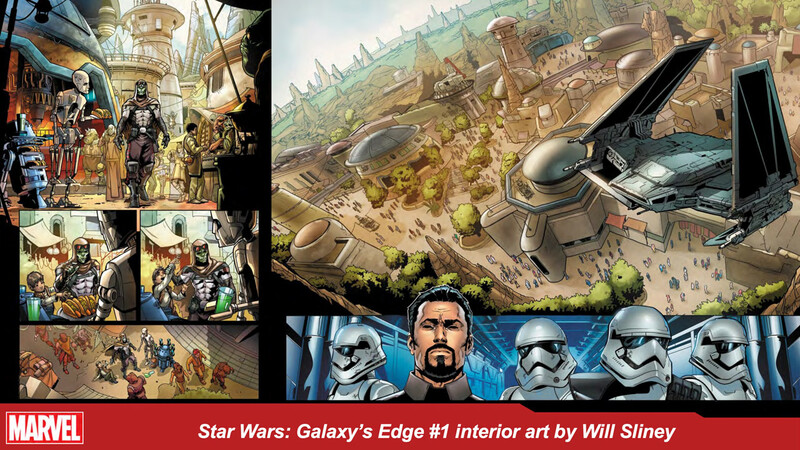 StarWars.com is pushing the upcoming Galaxy's Edge comic. Sounds interesting. 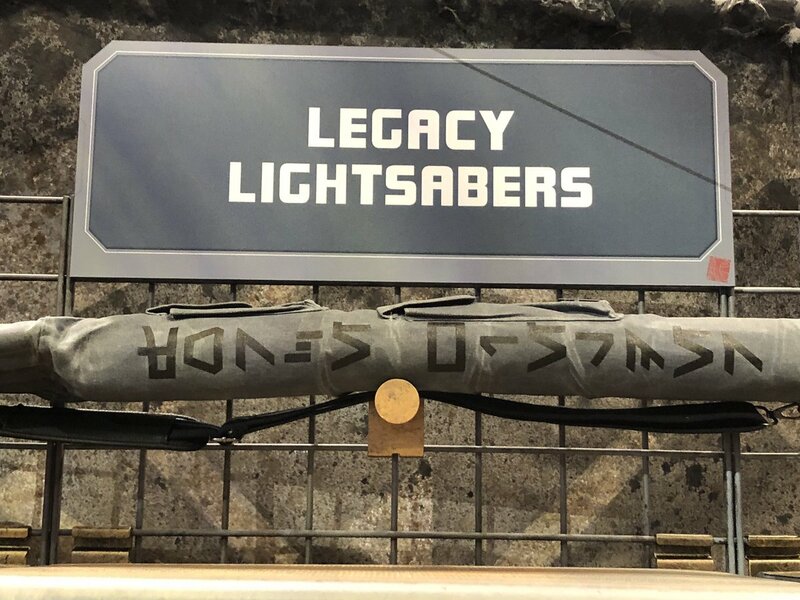 Marvel’s upcoming Star Wars: Galaxy’s Edge series will take us inside the infamous outpost. 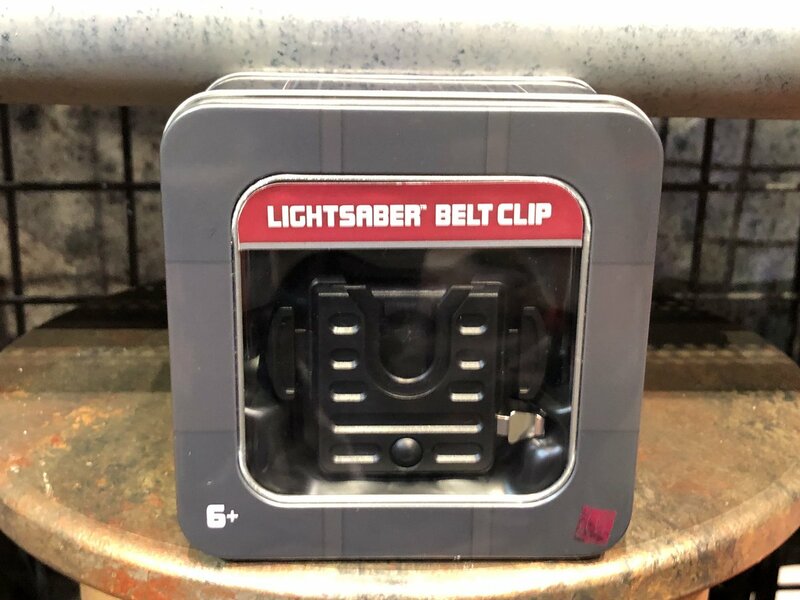 The comic, which ties to the upcoming Star Wars-themed land of the same name, sounds like an essential read for those excited about visiting. 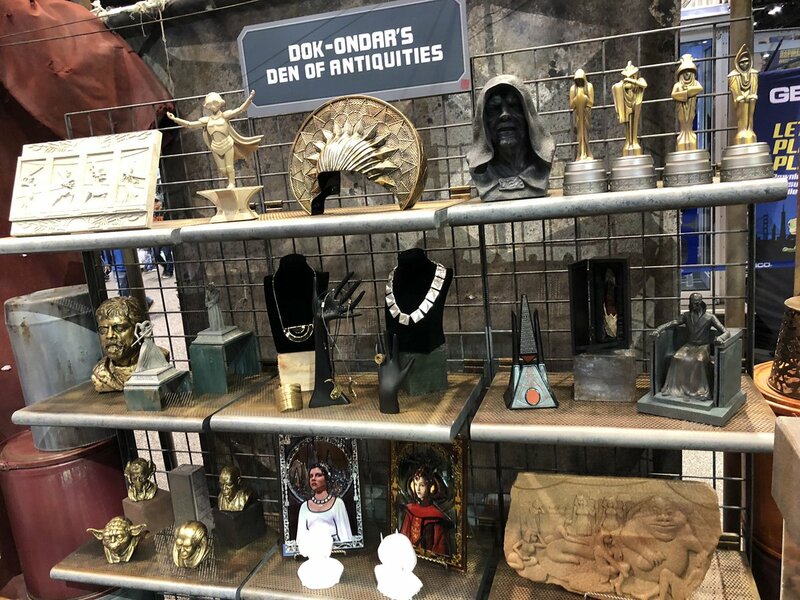 “It’s a five-issue series,” said Matt Martin, “and it will introduce you to Dok-Ondar, who is the antiquarian at Star Wars: Galaxy’s Edge.” The book will show how Dok-Ondar came into possession of some of the artifacts we’ll soon see for ourselves, in person. But one item might not be safe. “There is a criminal gang out to plot a heist for a very specific object there,” Ethan Sacks teased. Glad to see Disney going back to its roots, where each part of the org flows into each other. Seriously I'm glad they'll be putting out a comic, it'll fill in the gaps for those that need to have more backstory. 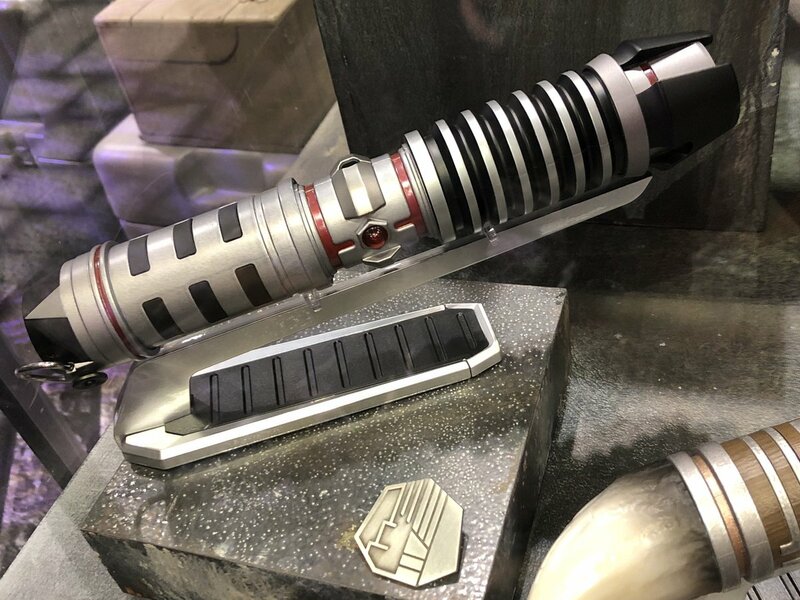 Anyways I like the way they explained it at Celebration. They wanted the story to be about you and your adventure. If they had built a planet from one of the early movies then the story would have been around the characters/experience from that planet not about your adventure. 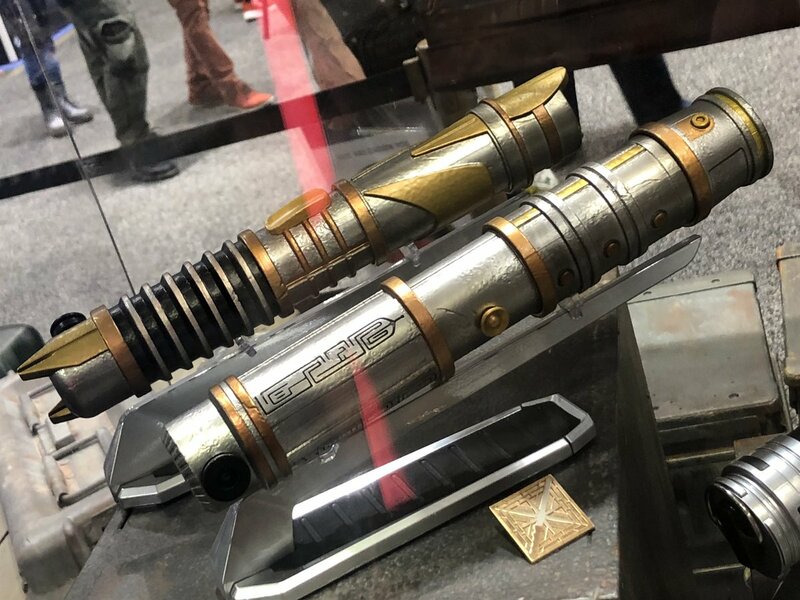 However, while this is a new planet, the characters and experiences are based off existing characters (in this case all during the time period of the sequel trilogy). In that regard it very well could've been about "your adventure" but had you encounter Darth Vader, Storm Troopers, Jabba, or The Emperor. Instead we get Kylo Ren and modern cartoon character. If they wanted to go all in on the new adventure idea they shouldn't have made it such an obvious promotion of their new films (or even any existing films for that matter). 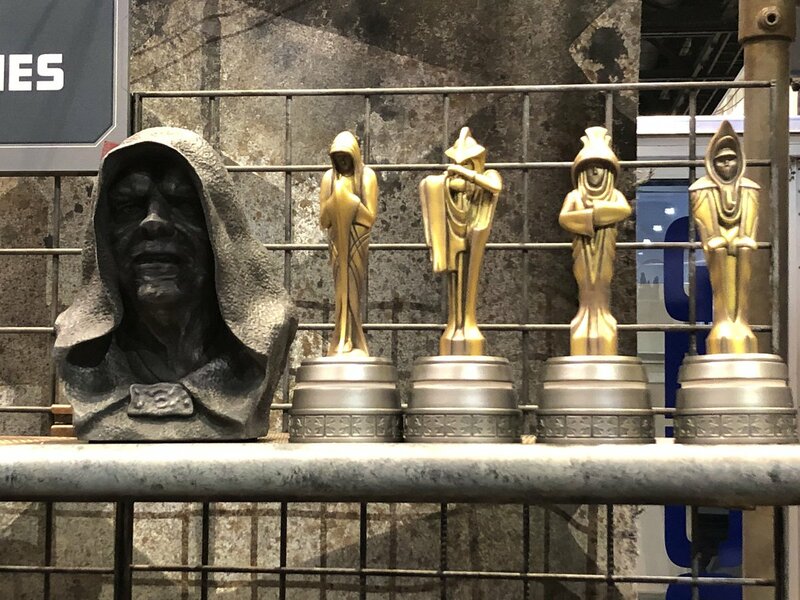 The land should have either been all things Star Wars old and new or a brand new area with its own set of characters, not the mish mash it is now. People didn't even have time to build up any emotional attachment to a film that came out 3 and a half years ago, not sure why it is "all-in" on the sequel trilogy, unless it is purely for synergy. 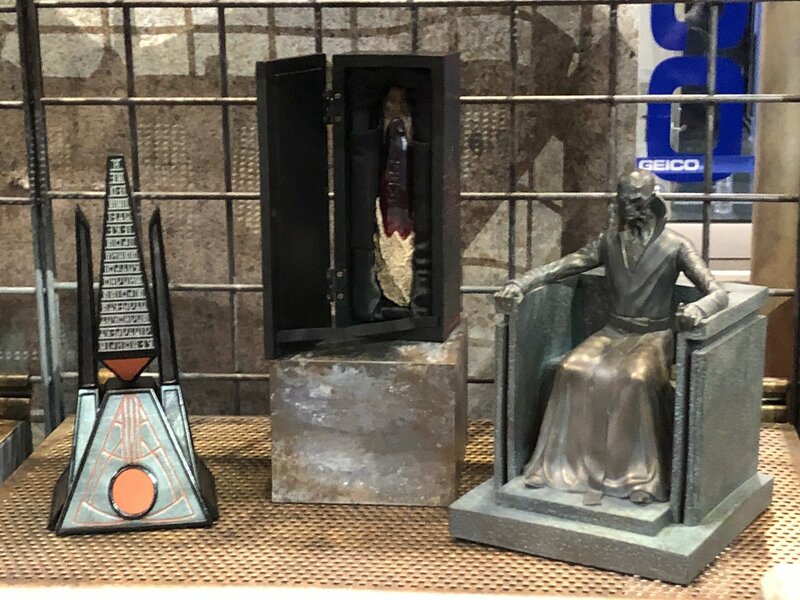 All that said, is it weird that I am way more excited to get one of those new Coca-Cola bottles than I am any of the other custom merchandise they've released so far? 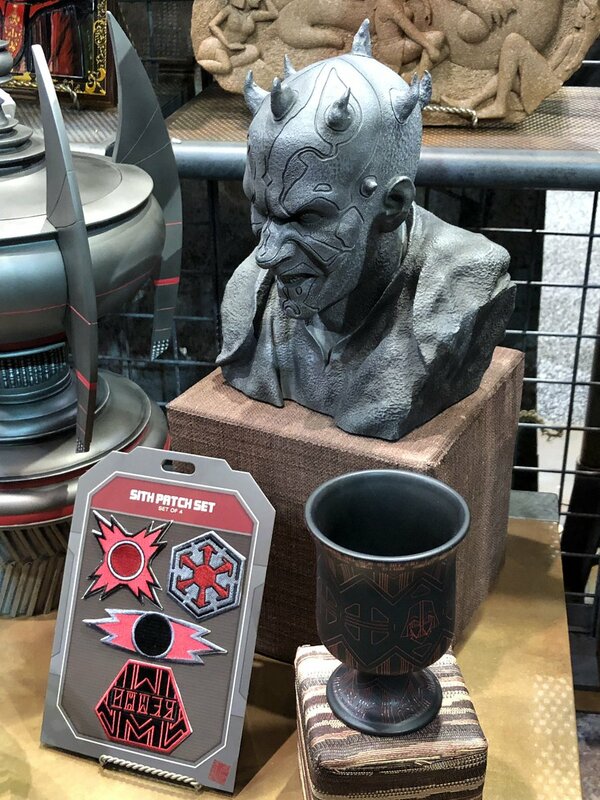 I could care less about dolls and junk made to look like they were made by the residents of Batuu (Hawaiian for methamphetamines), but I really want one of those new Coke bottles! But I really want the full set of these Coke and Sprite bottles! I can pass on the Dasani though. But these I will buy and keep! It will be wise of me to purchase these this summer, because I agree that this type of stuff won't be around a year or two later. They won't keep this up, they can't keep this up; TDA and Disneyland has proven time and time again that they can't and won't and don't care enough to keep this up. Remember the Coca-Cola stand in New Tomorrowland back in 1998 that shot the Coke bottles up into the air? That lasted about a year. Is it bad that I honestly see the new soda "cans" as just being a way to give you less soda than a traditional bottle for the same price? I have a feeling no one will be bothered as people will think the containers "look cool' and not notice they are paying 4 bucks for less soda than a normal bottle. Except its not really, its about you and your experiences on this new planet. Its not about what happened on Tatooine or Endor, or any other planet already known. Its about a planet no one has seen before and having experiences never had before in any Star Wars story. So while you do encounter some familiar faces from both the new trilogy and the old ones, its really about you. Its meant to be a little bit of everything for all people no matter if they are deep into the Star Wars universe or have never seen a movie. 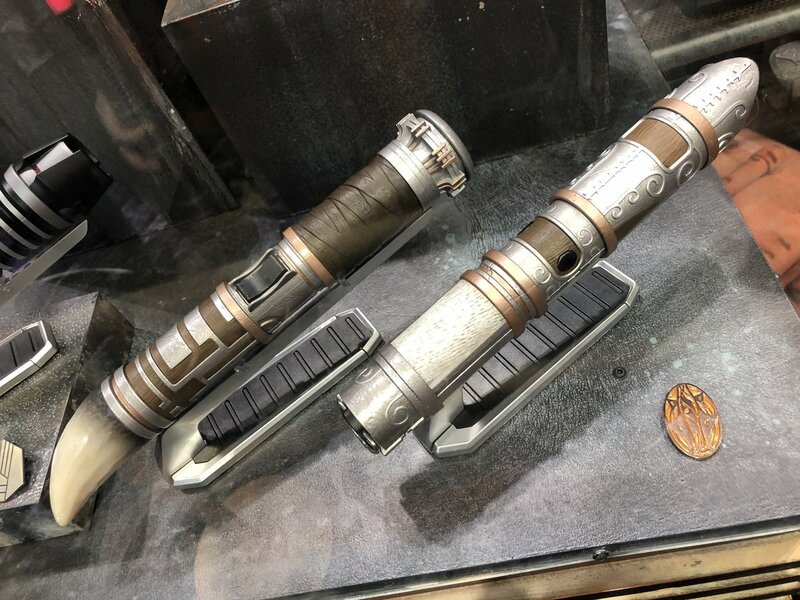 If you want a real lightsaber go here. I see. 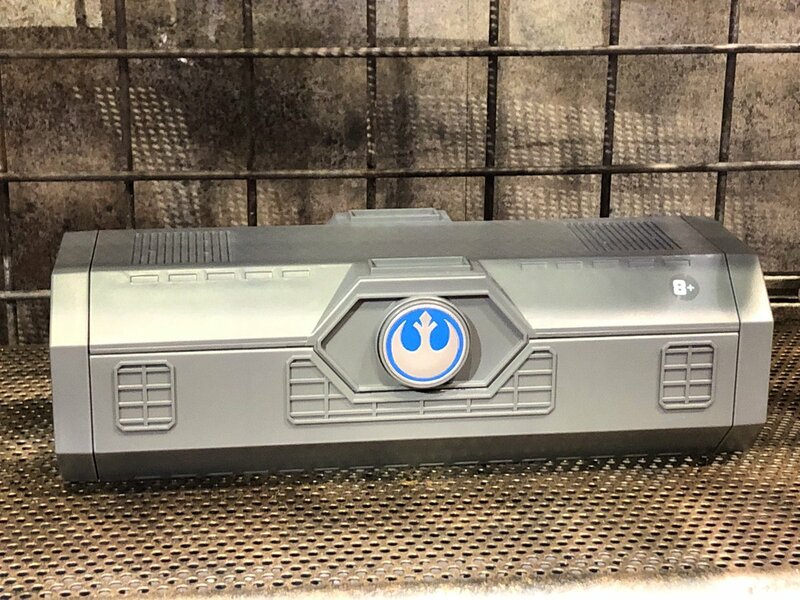 Hopefully they can use this "new planet" set up to eventually change the time period to allow classic characters to be a part of Star Wars Land instead of characters from movies that came out 3 years ago. Except Coke already does this, not sure why people have a hard time understanding this. Coke sells their 8oz aluminum bottle for $1.99 while you can get a 16oz can for $1.19 and a 20oz bottle for $1.99 at most stores. And yet parents buy the smaller size because they want their kids to drink less soda. If parents didn't want fat kids they wouldn't buy any soda at all. A great way to lose weight is to stop drinking soda. It hard because of the withdrawal but the pounds melt off really quickly. Not sure why they would do that. 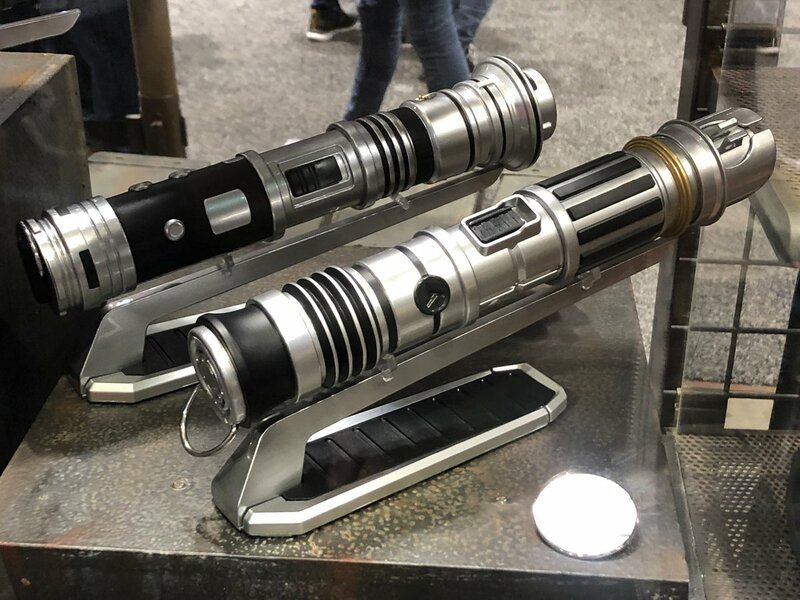 This was explained at Celebration, its a launching off point to build new stories with new characters and new adventures for YOU not rehash old characters adventures. That may be true, but as a way to have a happy medium the small size works. While I agree with you that in a grocery store setting this logic does make sense, in Disneyland I don't see a parent wanting to pay $4 inside Galaxy's edge for less soda than $4 outside Galaxy's Edge. Not that it is a huge deal, just something I noticed when looking at the size next to the Dasani bottle. Otherwise Disney would have smaller soda bottles at an upcharge resort-wide.